Are you looking for 10 year anniversary ideas for your partner? Not everyone knows it, but every year of marriage has its meaning. Whenever you celebrate your anniversary, the gift you give each other should be made of the material that the year represents. This is to assure that your marriage will run smoothly. Well at least, this is what tradition says. Based on tradition, the couple’s gift to each other should be as follows: paper for the first year, cotton for the 2nd, leather for the 3rd, linen for the 4th, wood for the 5th , iron for the 6th, wool for the 7th, bronze for the 8th, copper for 9th, and tin for the 10th. The 10th anniversary is usually more celebrated by couples since it marks their first decade together. Still, gifts to each other need not be too expensive to express their love for each other. What matters most is that it expresses the love of the couple for each other. Here are some tin gift ideas for your 10th anniversary. Chocolates are sweeter when they come from the one that you love. Surprise your better half with a can of her favorite chocolates on your anniversary. 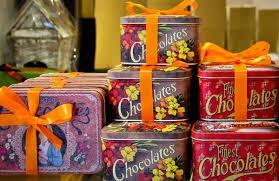 If you have the budget, why not make it ten tin boxes of chocolate for you both to share on your special night. 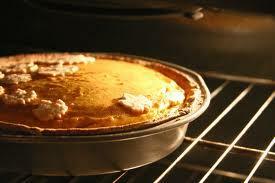 If you have the talent and your partner loves to eat, then why not cook or bake something as your gift? Whether it be his or her favorite dish, cookies, a cake or a pie, it is very romantic that you took the time and effort to make the gift yourself. You can serve it in a tin bowl, dish or pan just so you can follow the tradition for a tin anniversary. Give your partner a special gift by filling a box with ten of his or her favorite things. The items can be as simple as a book from his or her favorite authors, a postcard of your spouse’s favorite place, A CD of his or her favorite music or movie, a sachet of his or her favorite coffee etc. It is very romantic to let your spouse know that you remember these little things. 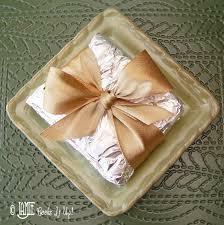 Don’t forget to wrap the gift with aluminum foil to complete the tin gift idea. 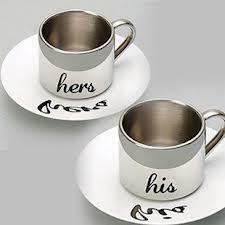 For couples who love to drink coffee together, the perfect 10th anniversary gift is tin coffee cups. For a little extra fee you can have your names and your message engraved on the side of the cups. It is a gift that you both can use all the time and serve as a reminder of your tenth anniversary. Jewelry is always a nice gift to give your spouse. And since it is your tin anniversary you can look for jewelers who make couples jewelry made of aluminum or tin. Just like the very famous couple’s shirts, you can have your names or message customized and engraved. 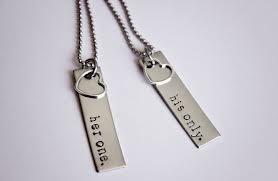 Whenever you see each other wearing the jewelry, it will remind both of you of your 10th anniversary. 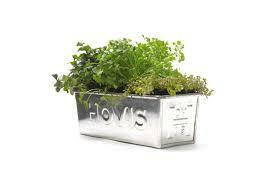 If your spouse is a plant lover then why not give him or her some nice tin potted plants? You can choose from flowering plants, vegetables or herbs to add to your spouse’s garden. It will remind your spouse of your love every time he or she waters and cares for it. 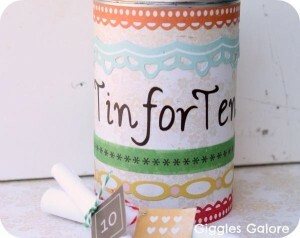 This is a cute, crafty and inexpensive gift for your tenth anniversary. Recycle a can and fill it with ten notes telling your spouse why you love him or her. It is a very thoughtful and romantic way to let your partner know just how much you love him or her. According to tradition, Tin represents how a successful marriage should be. By the tenth year, your marriage should be durable and flexible just like aluminum or tin. On the other hand, no matter what gift you choose to give, as we know, it is still the thought that counts when it comes to giving gifts. As long as your gift expresses your love for your spouse in the most sincere way, it will surely be appreciated. Do you have another 10 year anniversary ideas to share? Reviewing The Best Streaming Device: Which Is The Best?